Four years after the shooting death of Laquan McDonald, the police officer, Jason Van Dyke, faced his day in court. But in a trial where race became central to the case, there’s only one black person on the jury. And that’s in a county where nearly a quarter of people are black. How did this happen? 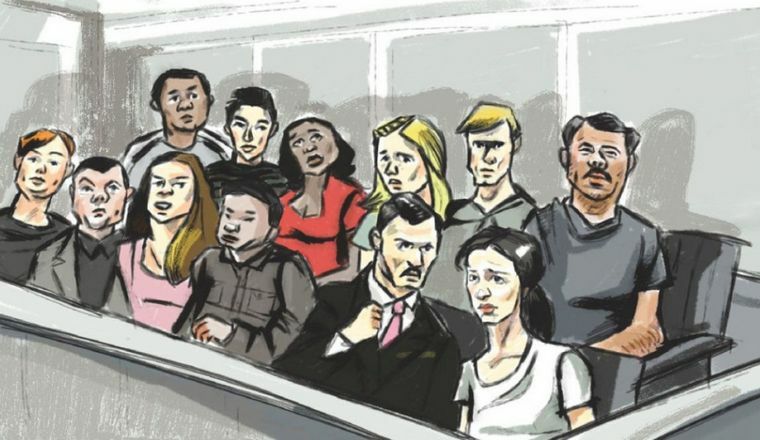 In jury selection, racial discrimination has historically been tricky. Discrimination isn’t allowed in jury selection, thanks to what’s called a “Batson challenge.” But the problem is — Batson has been widely regarded as a failure at keeping racism out of the jury box. Watch the video above to find out why that is, and why it complicates the prospect of a fair trial by jury.